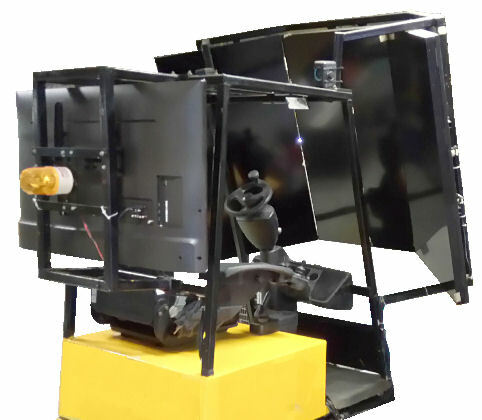 Looking Machine Simulator manufacturer in Singapore? 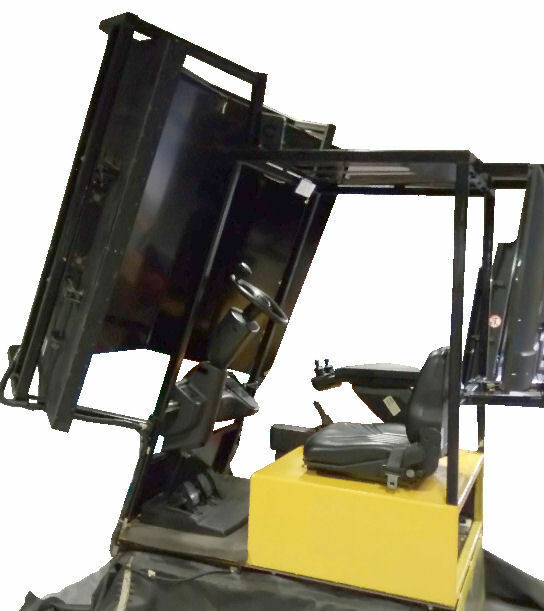 PIC-CONTROL can custom build simulator machines for your training needs. 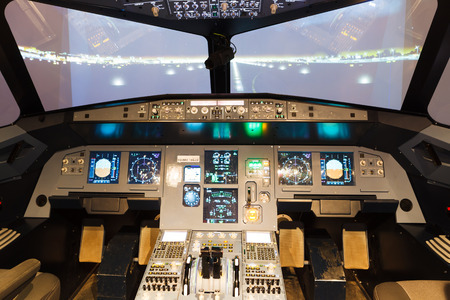 The simulator provides practical training with realistic motion and Virtual environment. 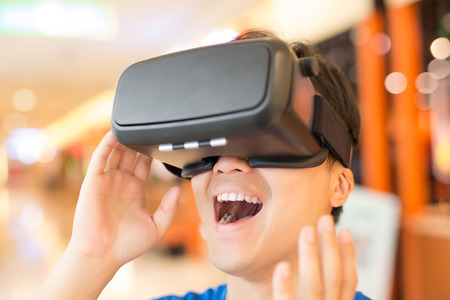 Optional VR (Virtuality Reality) 3D visualisation training. 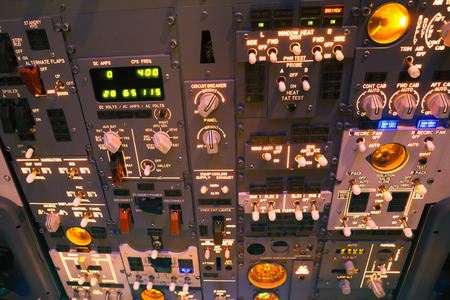 Conduct your training safely in a more effective and productive manner. 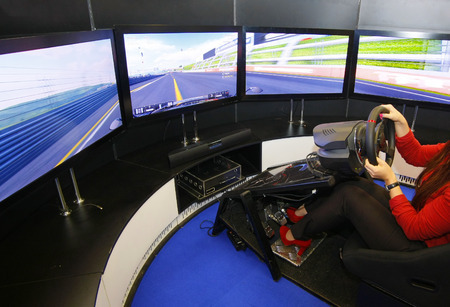 Design and develop a dedicate training simulator for your operation. 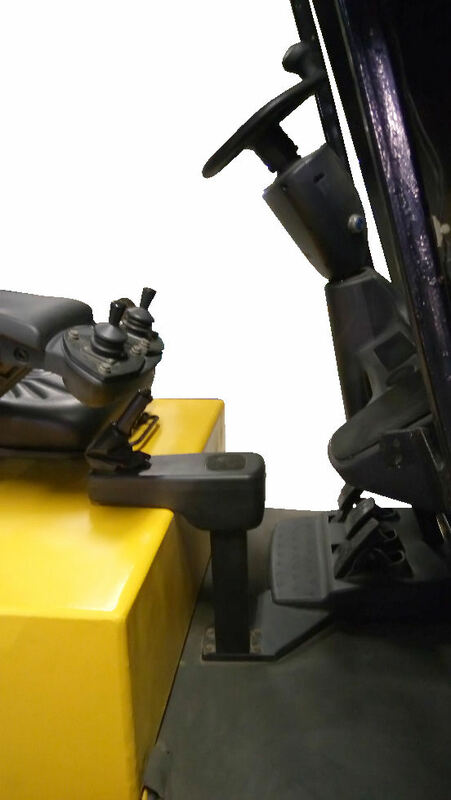 Contact PIC-CONTROL now for your simulator machine manufacturing. 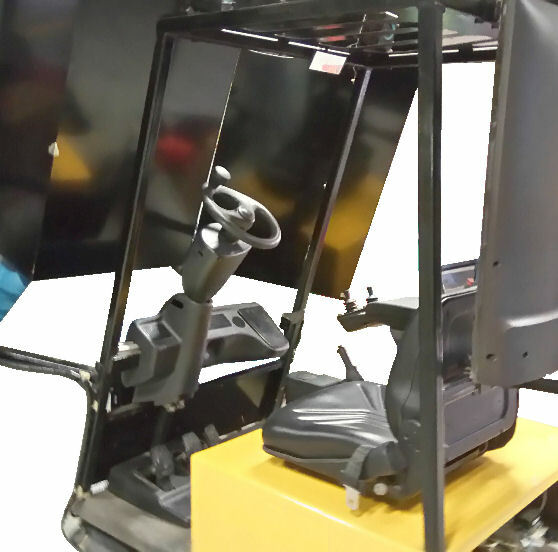 Custom build simulator software and machine for your unique operator training. contact PIC-CONTROL for further information.